Irina uses a variety of media to document her fascination by the world. She paints landscapes but has recently begun to explore abstraction. Inspired by Van Gogh and other Impressionists, she aesthetically combines colors and brush strokes in her paintings to create movement. Irina currently exhibits in local libraries and cafes, and she owns a paint and sip studio in Sudbury, Massachusetts. 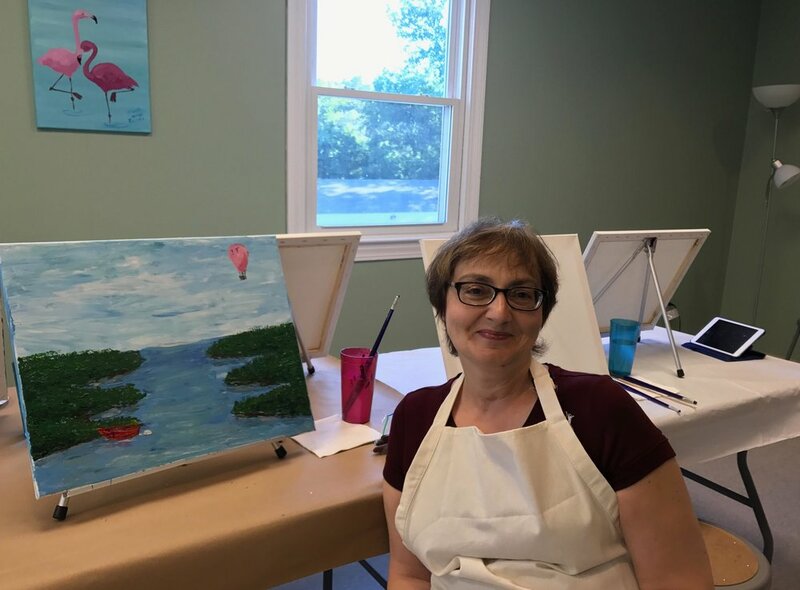 Other than painting, Irina enjoys reading and spending time with her family.